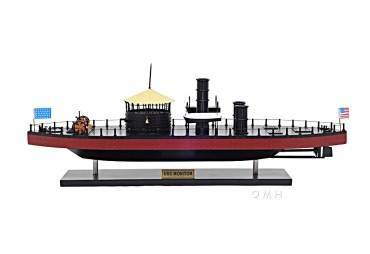 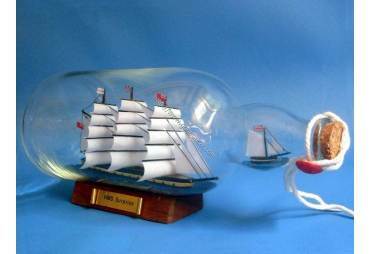 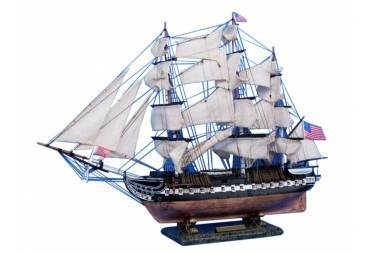 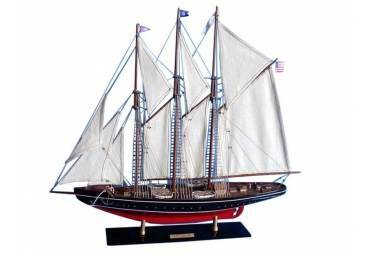 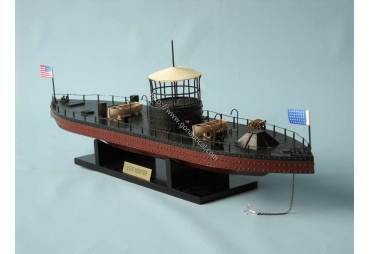 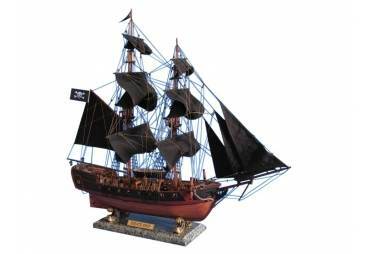 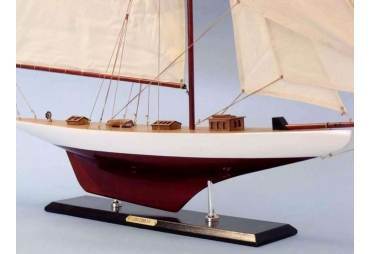 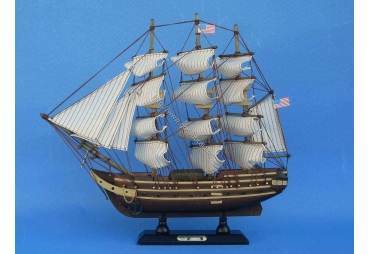 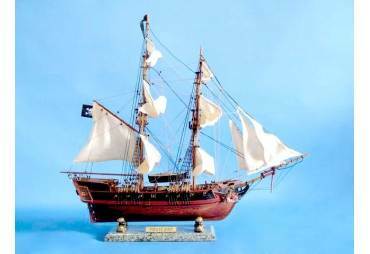 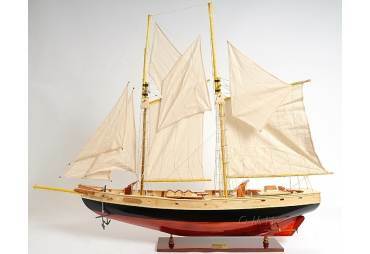 → Model Ships>Famous Ships>Titanic Limited 32"
Not a toy - This Titanic model ship is an authentic accurate replica. 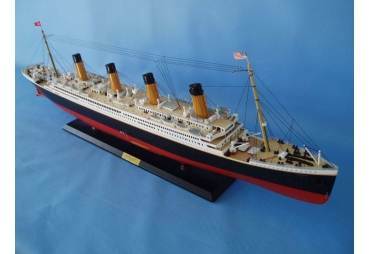 This Titanic model ship requires over one hundred hours to build from scratch (not from a model kit) by a master artisan. 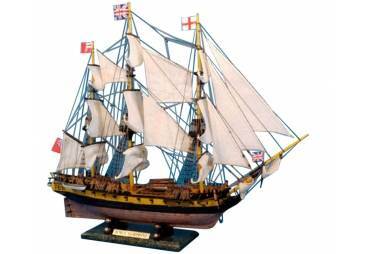 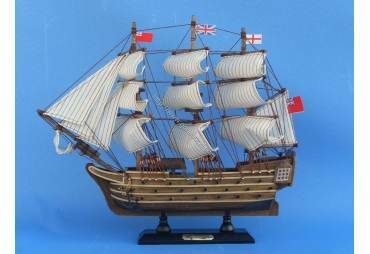 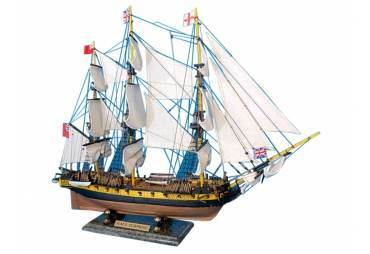 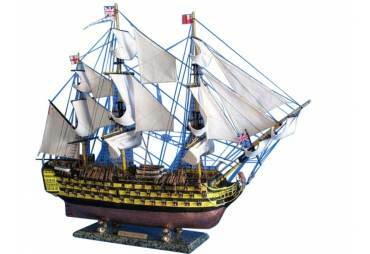 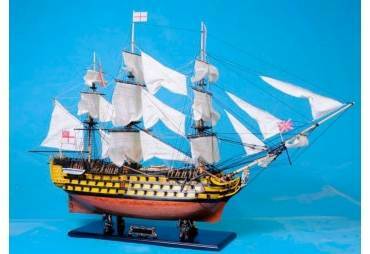 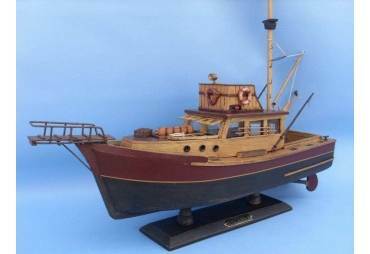 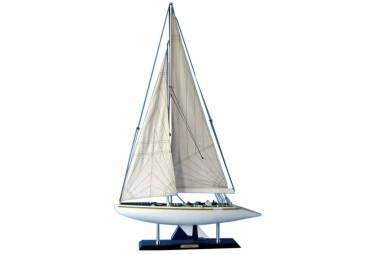 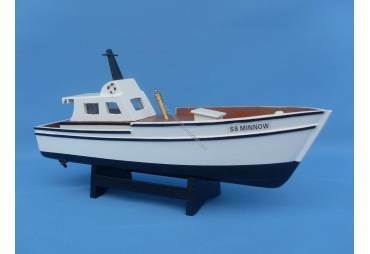 Includes a numbered certificate from HMS Founder and master builder Richard Norris as only 250 will ever be made. 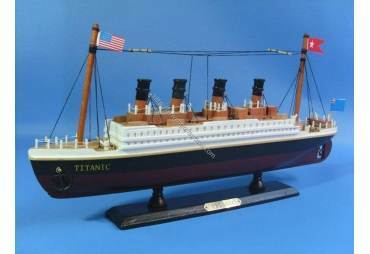 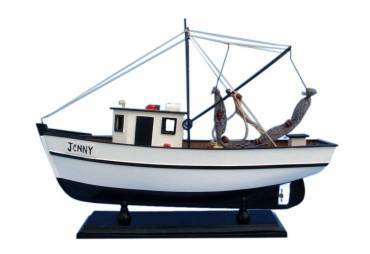 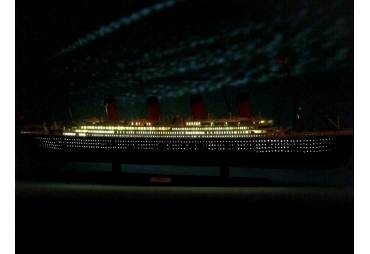 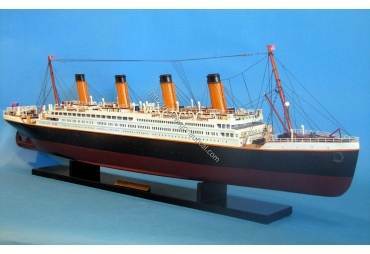 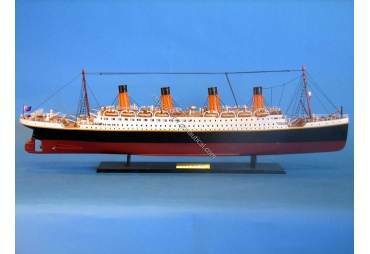 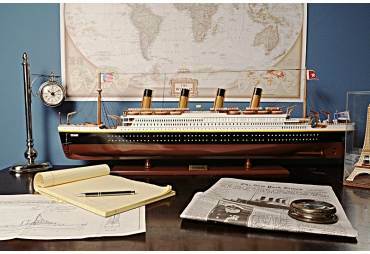 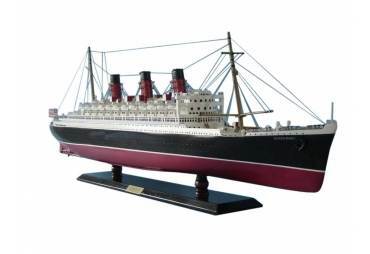 In addition to being larger, this Titanic ships model is more accurate and is higher quality than our 20" version.